At XRM Vision, we are very focused on helping our employees surpass themselves and achieve their full potential. To facilitate the development of their full potential, we provide our employees with constant development training opportunities. 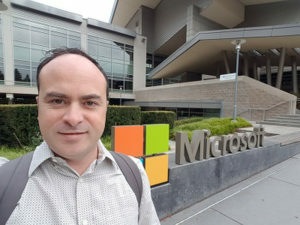 For this reason, our solution architect David Rivard flew to Redmond, Washington, to participate in a special new training program. 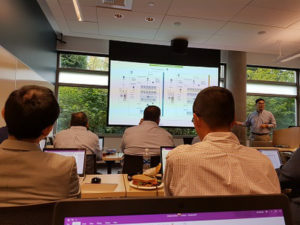 Microsoft held the first edition of the Dynamics 365 FastTrack Architect Bootcamp. This event took place over a 4-day period from September 10 to September 13 of this year and was hosted by the IT giant who welcomed about 40 senior CRM architects who are implementing solutions built on the Dynamics 365 universe. The goal of this intensive training was to facilitate and improve collaboration and knowledge sharing between Microsoft and partner architects. Since XRM Vision is a Microsoft Gold partner, we were given the chance to participate. For the architects present at the camp, it was an opportunity to enhance their skills by interacting with the engineers of the FastTrack team. This team handles the files of the largest Dynamics 365 installations on a daily basis. Conferences with such advanced technical levels are usually quite rare. One of the advantages of discussing with the product team, is that it enabled us to compare our way of doing things with theirs. It was a true learning opportunity that also allowed us to share best practices. Each member of the group was given the opportunity to share their thoughts and experiences. “I was able to validate some of the hypotheses I had developed over the years. The boot camp team also took the opportunity to shed some light on the roadmap of the platform. They introduced some of the features that will be released and openly answered questions from the audience. As expected, artificial intelligence is at the heart of several upcoming planned enhancements! 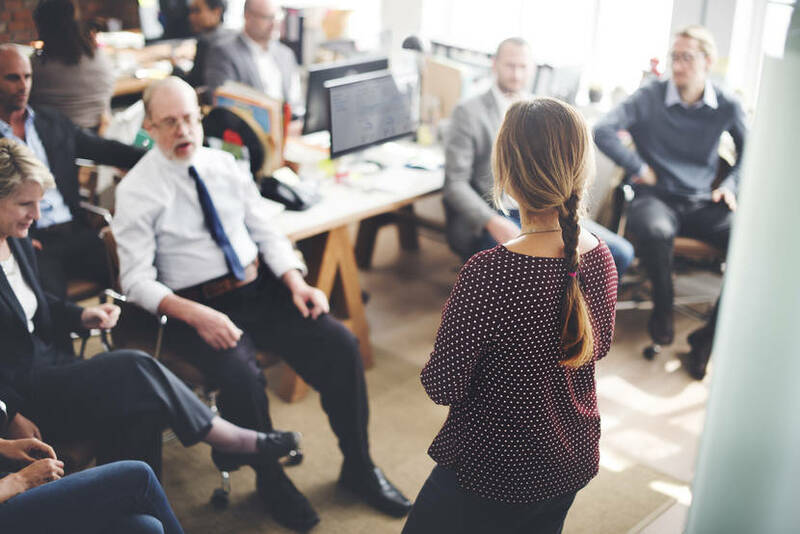 “I was able to have a better understanding of the long-term goals envisioned by Microsoft with regards to the Dynamics 365 platform which is in full swing. The camp was also an opportunity to discuss the best strategies that will provide our customers with an optimal transition towards the Dynamics 365 cloud platform. The camp also put an emphasis on the benefits of using the platform in cloud computing mode. In addition to offering new features, the cloud allows partners to focus more on the business needs of their customers, as they no longer have to focus on the infrastructure. The launch of PowerApps and Flow into the Dynamics world is considered to be a revolution in itself for partners. These tools facilitate, among other things, the integration of Dynamics with other systems. The coaches also identified the responsibilities to be fulfilled by Microsoft. This information is crucial and allows us to work closely with Microsoft enabling us to better serve our customers. Upon his return in the Montreal XRM Vision offices, David shared his findings with his colleagues during a presentation. The training does not stop here! The FastTrack team will continue to follow up with participating partners to keep them up to date. To learn more about how XRM Vision can have a positive impact on the way you do business, please contact us. To stay on top of the latest news, follow us on LinkedIn and Twitter! Choosing the right CRM, Dynamics 365 or Salesforce? What is digital transformation and why does it have such an impact on your company? Do you know the maturity levels of your CRM?